Laykold Masters at Hamburger Tennis Verband e.V. Hamburger Tennis Verband e.V, Hamburg Germany, is proudly showing off their newly installed Laykold Masters tennis courts. 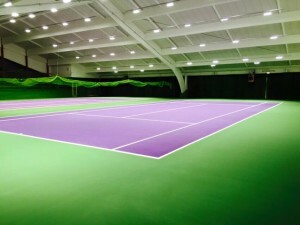 The club chose the same eye-catching purple and green color scheme that is showcased at the Miami Open. 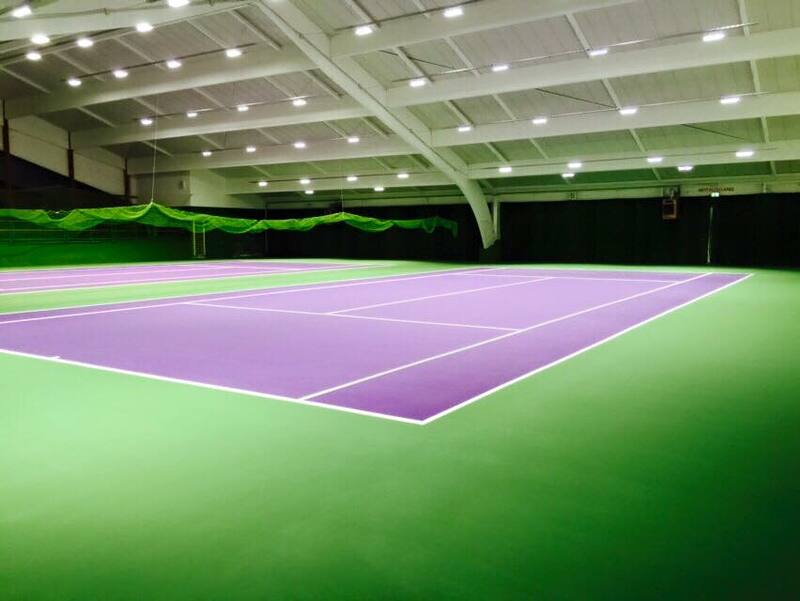 Check out the gorgeous new courts below and stay tuned to APT’s news feed and Facebook page for more installation photos and news from this season’s projects!